1 What is a TSC Certificate? What is a TSC Certificate? 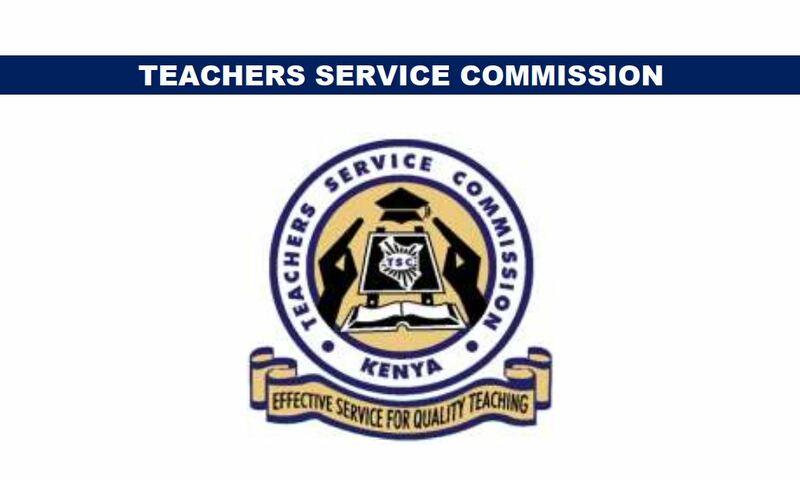 A TSC certificate is a document issued by the Teachers Service Commission after completion of teaching studies and upon registration that serves as an official identification document for any government employed teacher in Kenya. NOTE: Make sure you have your scanned documents ready because you will need to upload them. Good advice but also provide the a/c number.